If you've ever used benzoyl peroxide or salicylic acid to treat acne, then you know dry, flaking skin is an annoying side effect. Chemical treatments tend to be harsh on the skin, and their aftereffects can be instantly apparent—especially if you have sensitive skin. When it comes to acne remedies, sometimes the best treatments are those that are mixed up at home with natural ingredients. Home remedies tend to be gentler on the skin and ready for daily use, particularly for skin that experiences minor breakouts. Therefore, we turned to the experts to see what they recommend for blasting away breakouts the natural way. Keep reading for five home remedies for acne the experts recommend, from spot treatments to face masks. Due to its healing properties for blemish-prone skin, tea-tree oil has been touted as one of the best alternatives to chemical acne treatments. Jeremy Fenton, MD, of Schweiger Dermatology Group says, “This is not only antibacterial and anti-inflammatory, but it also has antifungal properties. 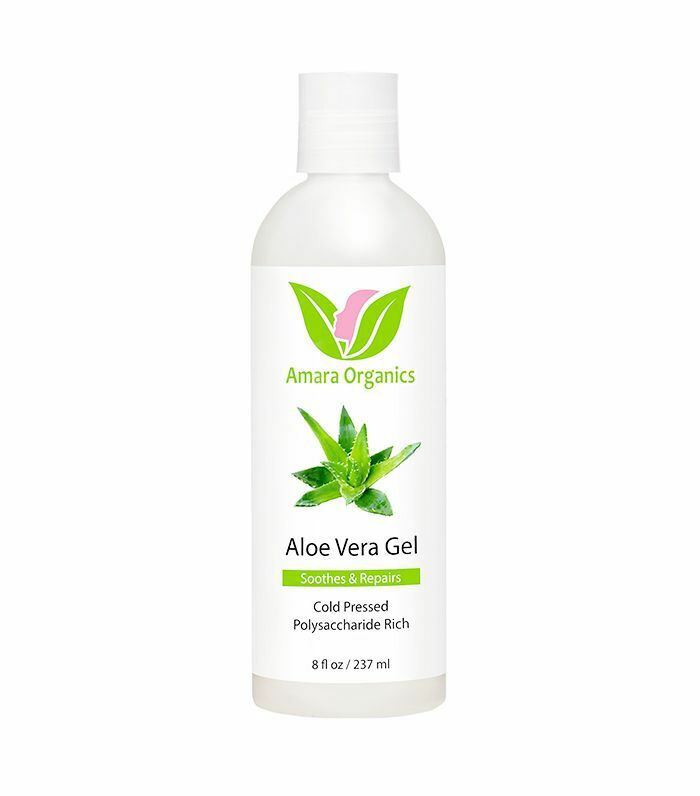 The antibacterial properties can help reduce bacteria that can contribute to inflammation and pimples. The antifungal properties can help some patients who may suffer from pityrosporum folliculitis, another subtype of acne that is related to a yeast on the skin that causes inflammation. 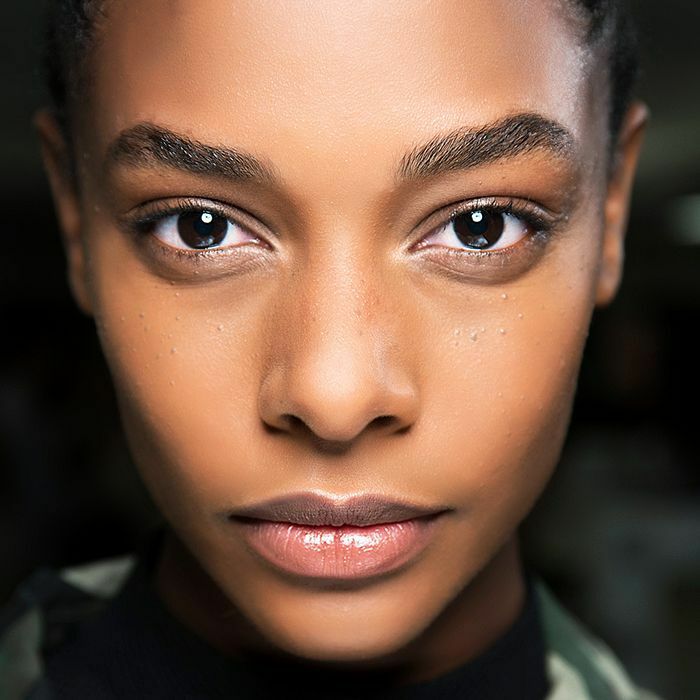 Tea-tree oil is also anti-inflammatory, which is a big part of acne—it’s the inflammation that causes those big red bumps that get out of control.” This is one of those products with results that absolutely measure up to the hype. You’ve probably already spotted activated charcoal in products from your favorite beauty brands—and there’s a reason this magical little ingredient is so popular. Rachel Winard, founder and formulator at Soapwalla, an all-natural, handmade skincare line, says, “It has the ability to bind and then wash away oil, enabling charcoal to fully cleanse the skin without overdrying, which is crucial for effectively treating acneic skin without exacerbating sensitive skin issues or causing damage.” Create a mask at home by mixing one teaspoon of activated charcoal with a teaspoon of bentonite clay. Add two teaspoons of water and apply as a face mask. Give the mixture about 10 minutes to dry before washing it off. 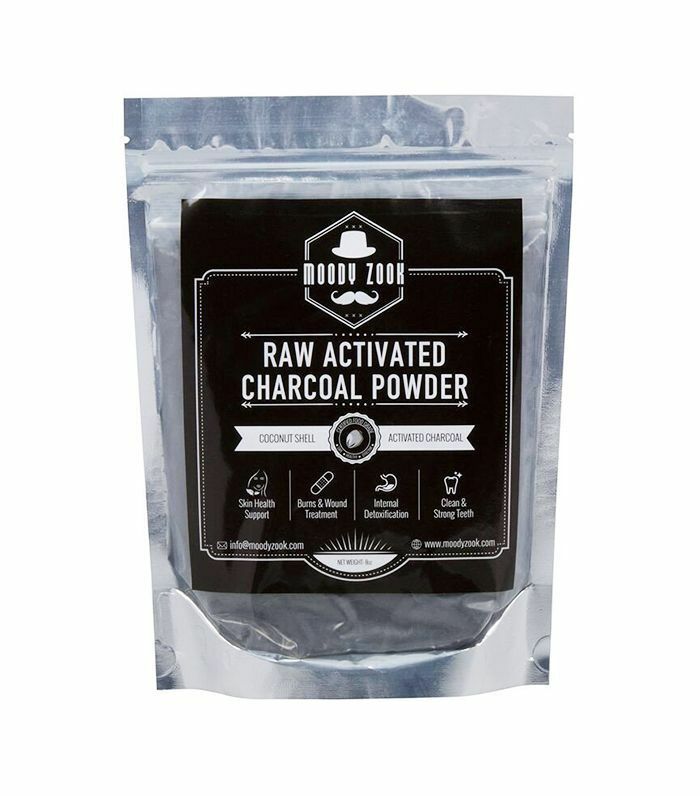 Soapwalla’s Activated Charcoal and Petitgrain Soap Bar is an effective alternative if you’d rather use the ingredient as a wash instead of a mask. 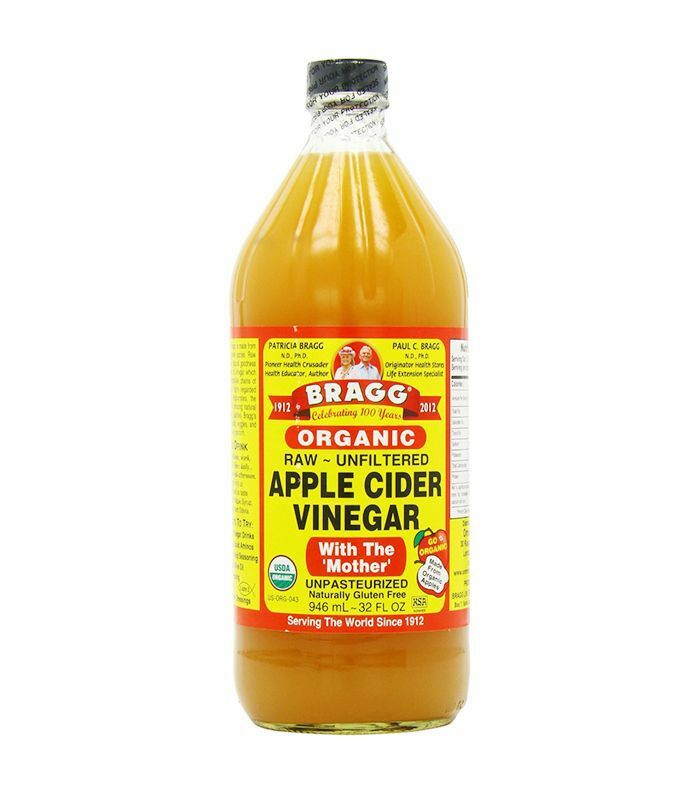 Apple cider vinegar has appeared in a variety of beauty products, from skincare to shampoo, to provide a deep clean in place of harsh chemicals. Dr. Fenton says, “Used in its diluted form, it can be helpful for acne. It’s antibacterial and can help as a chemical exfoliant, clearing away dead skin cells like a light peel. Use it in its diluted form as an astringent.” Apply the product in place of your toner by mixing it with equal parts water, and apply with a cotton pad. Jana Blankenship, founder of natural skincare line Captain Blankenship, similarly recommended the product as a toner, commenting on the product's "clarifying and soothing properties" that work in the place of chemical toners. Lavender oil contains antibacterial properties—as supported in a study by biology journal Molecules—which is one of the reasons it’s a simple, effective means to prevent acne. 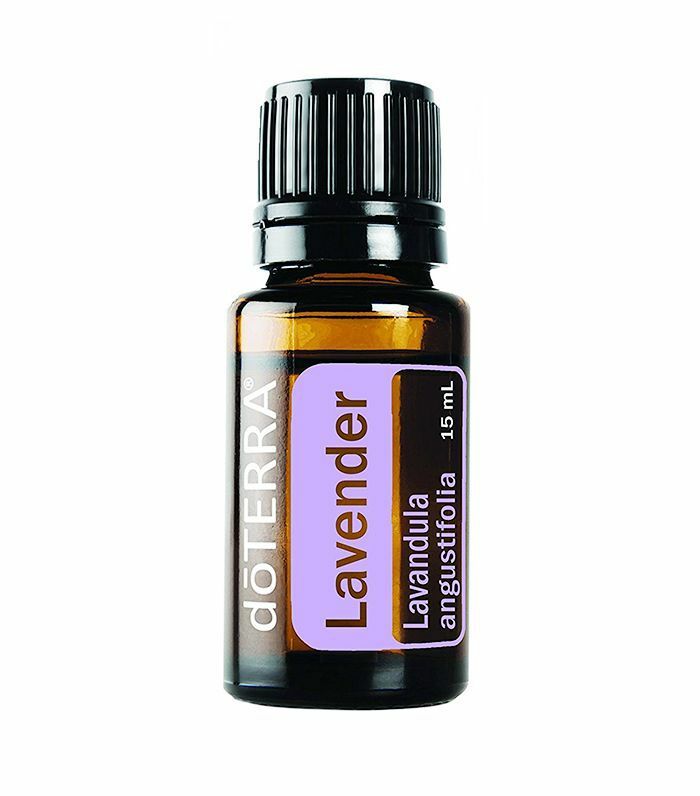 The same journal also conducted a study on lavender oil’s effect on propionibacterium acnes, a bacteria linked to acne. The study showed that the oil killed all bacteria within five minutes of application. 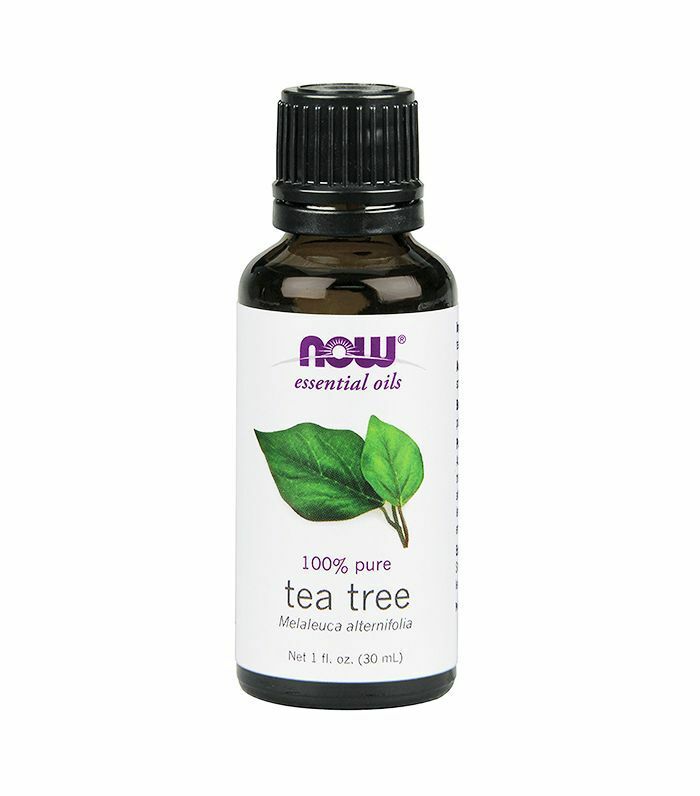 It's also one of the few oils gentle enough to be applied directly to the face, along with tea-tree oil. That means no complicated measuring and messy mixing is necessary to utilize this home remedy for acne. Place one to two drops on a cotton pad, and swipe over problem areas to reap the benefits. The gentle healing and antiseptic effects of aloe vera are well-known, but one interesting study noted its effects in conjunction with the use of basil holy essential oil. Separately, these ingredients made negligible changes to flare-ups. However, the combination of two healed breakouts faster than the application of a 1% clindamycin treatment, an antibiotic and active ingredient in numerous acne treatments. Try the at-home treatment yourself by adding one to two drops of the oil into the aloe vera gel, and apply it to problem areas. Up next, read the one thing you can do to help diminish hormonal acne.